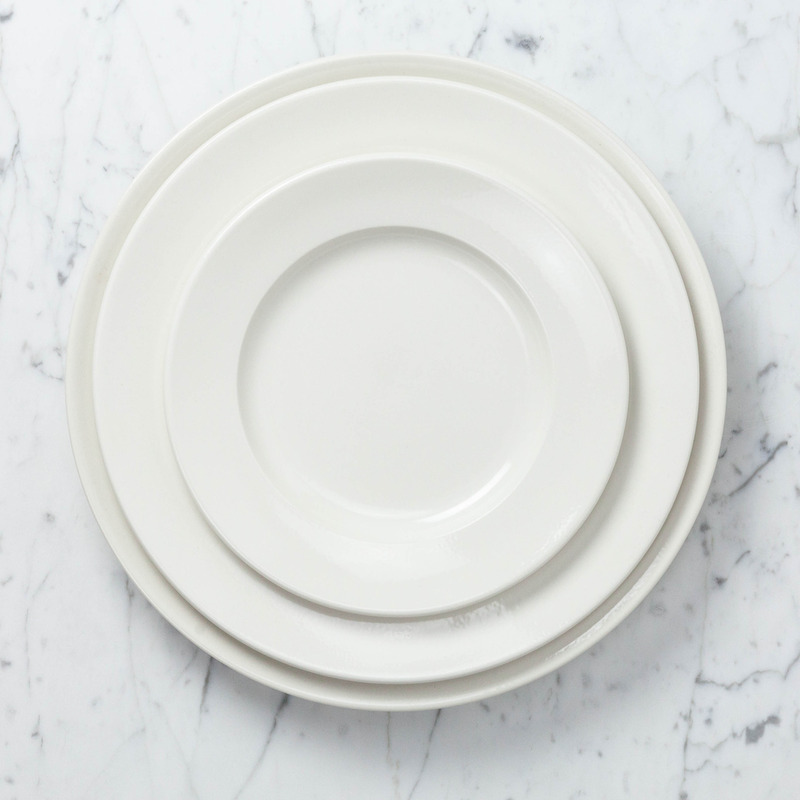 Home / John Julian Plain Porcelain Large Dinner Plate - 12"
These classically elegant, perfectly simple, exquisite handmade porcelain dinner plates are practically perfect in every way. 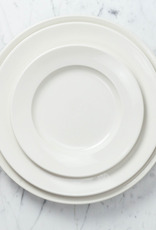 Their luminous soft-white palette (the all-natural hue of the porcelain clay itself) and graceful, understated form makes them equally at home among crystal goblets and filet mignon as next to humble homespun linen and fresh baked bread. 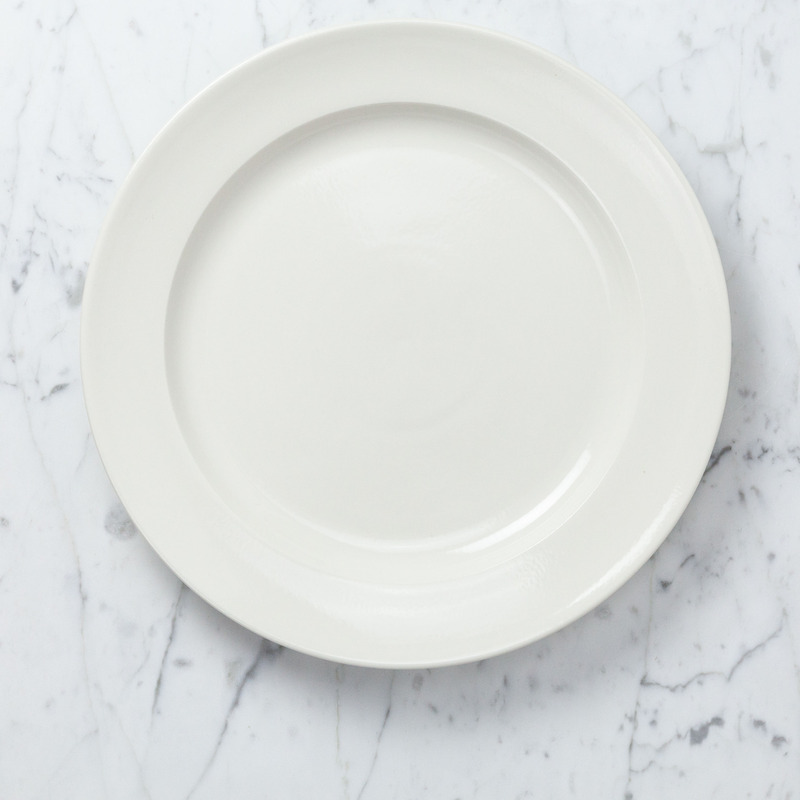 Seriously durable and designed for everyday use, these plates are fully finished with an extremely hard, high-gloss clear glaze. 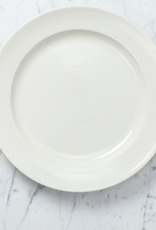 The 12" size is on the larger side of standard dinner plate dimensions, so we've also been known to use one for presenting cocktail hour snack spreads à deux.